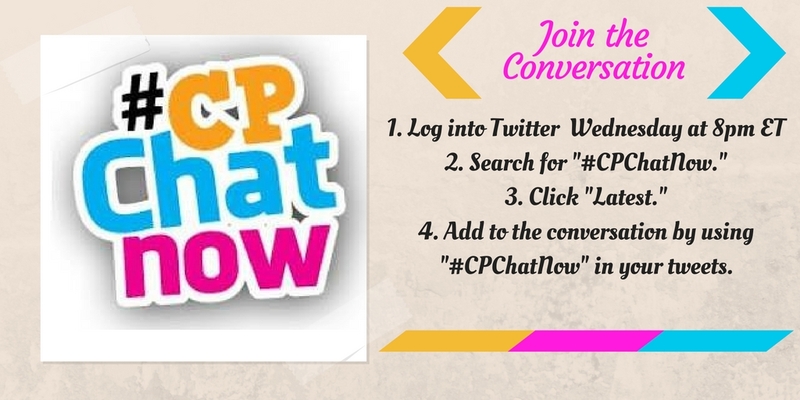 This week in #CPChatNow was an eventful week as always. Members discussed many things such as: meeting their heroes, their personal definition of brave, and what the word spaz means to them. This is #CPChatNow Co-Host, Devin Axtman, and I will be taking you along on this week’s ride. Buckle up! #CPChatNow also is continuing to expand internationally as Carissa Anne joined us from Australia! This brings us to our Extend-The-Conversation Question: What does being brave mean to you? Please include your answers in the comments! 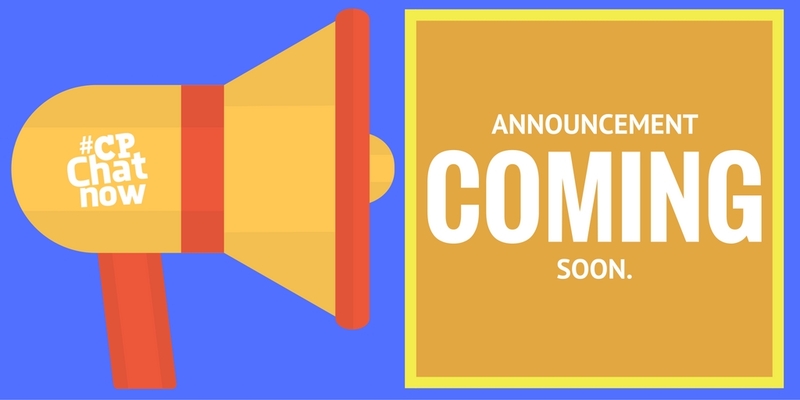 Also, don’t forget about our June Google Hangout on Thursday, June 29th at 7 PM! This entry was posted in Weekly Recaps. Bookmark the permalink.